Enjoy Our Contestants’ Radio Drama! 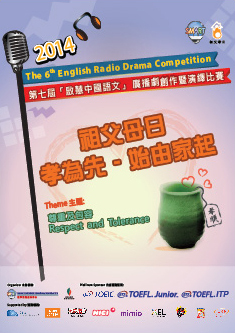 Thank you again for your support in our 11th English Radio Drama Competition for Schools. We have just uploaded the radio drama audio files from the short-listed teams onto our website, and it's time for you to enjoy! 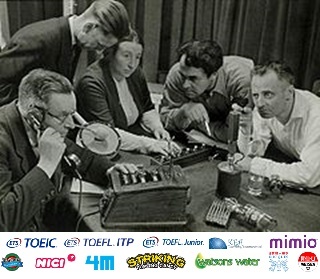 We would also want to thank our participating teams for submitting their radio dramas, well done! You may now listen to the radio drama performances and vote for your favourite radio drama later from April 29 to May 6, 2019 (12:00 noon)! Each person can cast one vote per day for each level. The team from each level with the most number of votes will win the "Most Popular Performance" award. The Most Popular Radio Drama Performance Award will be announced on May 6, 2019, and winners will be invited to the ceremony on May 11, 2019 to receive their trophies. Stay tuned! Phase 1 results are in!!! Congratulations! 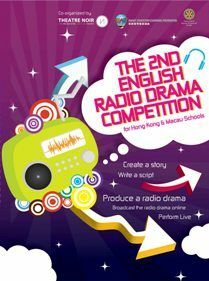 Smart Education is excited to announce our phase 1 results and the teams that can enter the next phase of our Radio Drama Competition. 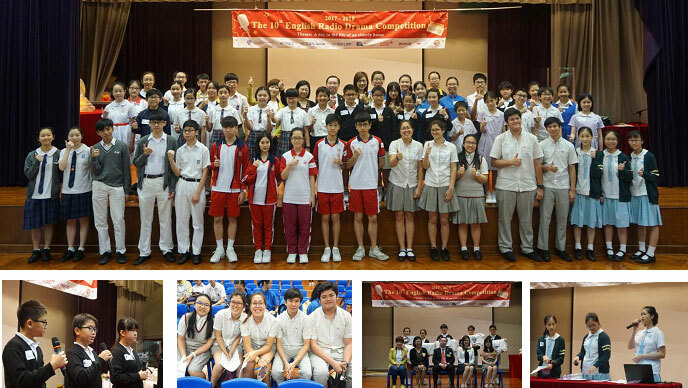 We are overwhelmed with the schools’ active participation in this competition- 465 teams from nearly 190 schools submitted their drama scripts in Phase 1 of the competition! Thank you so much for your active participation. Congratulations to the short-listed teams! Confirmation letters of Phase 2 and details have been sent to schools to inform all the short-listed teams. You will also be notified by phone in the next few days. Note: Please help ensure that your students submit the 5-minute radio drama (in MP3 format) with the script to us ON OR BEFORE Apr 15, 2019. Files can be sent to us via email to Drama@MySmartABC.com. Enquires: Please contact us at +852 2851 3822(Hong Kong) / +853 6261 6000(Macao) or email us at Drama@MySmartABC.com if you have any questions. The team codes are assigned randomly. Do you know what grit is and why it is important to us? Share your ideas with us in the format of a radio drama! Imagine you are stuck in a cave with limited resources, what would you and your team members do to survive? 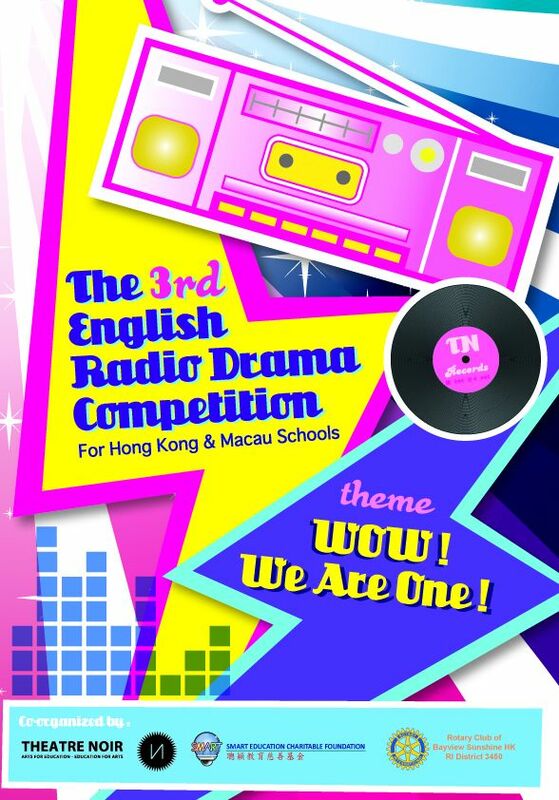 Students will be inspired to practice and improve their English language learning skills, take pride in showing off their expression in teams to create amazing radio drama programs! 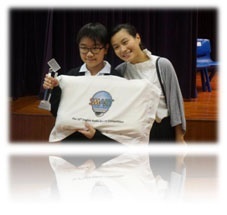 ELIGIBILITY TO ENTER: Students attending full-time schools in Hong Kong are eligible to enter the competition. 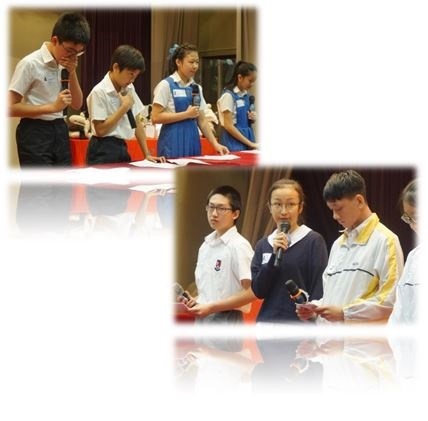 Students can form a team of no more than 5 members and submit a 5-minute play script of a radio drama program, with one of the above 2 themes. * 5 teams from each division will perform their radio drama live for audience and a panel of adjudicators. - Time: 2:00p.m. - 5:30p.m. All entrants are allowed to submit one script only. Groups must consist of no more than 5 students and members of a group must be of the same division as listed. Any entry with content deemed to be inappropriate or sexually explicit, containing extreme violence or offensive remarks will be disqualified. Play scripts must be of original content, and materials taken from pre-existing scripts by writers who are not part of the group are prohibited. Entrants who fail to comply will be disqualified. Entrants will be solely responsible for the content and any violations of copyright as a result of posting it. Entries will not be returned to the contestants. Acceptance of any prize will constitute the winner’s consent to the use of the winners’ names, likeness, voices, opinions and prize information for promotional purposes in any media, worldwide, without further payment or notification. Decisions made by the organizer are final on all aspects of the competition. For a substitution of entrants in a group, extra certificates will not be given. Enquires: Please contact us at 2851 3822 if you have any enquiries.